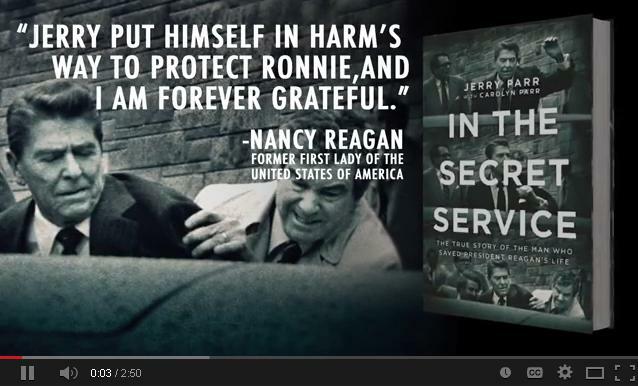 In The Secret Service – Jerry Parr: The True Story Of The Man Who Saved President Reagan's Life. 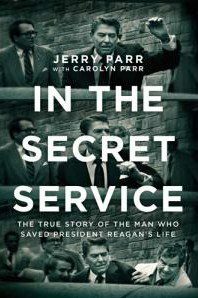 Jerry Parr (1930-2015) is best known as the silver-haired, soft-spoken Secret Service agent who saved President Reagan’s life during the 1981 assassination attempt. But his actions that day are just part of his remarkable story. Parr was 9 years old in 1939 when his father took him to see the film Code of the Secret Service starring Ronald Reagan. 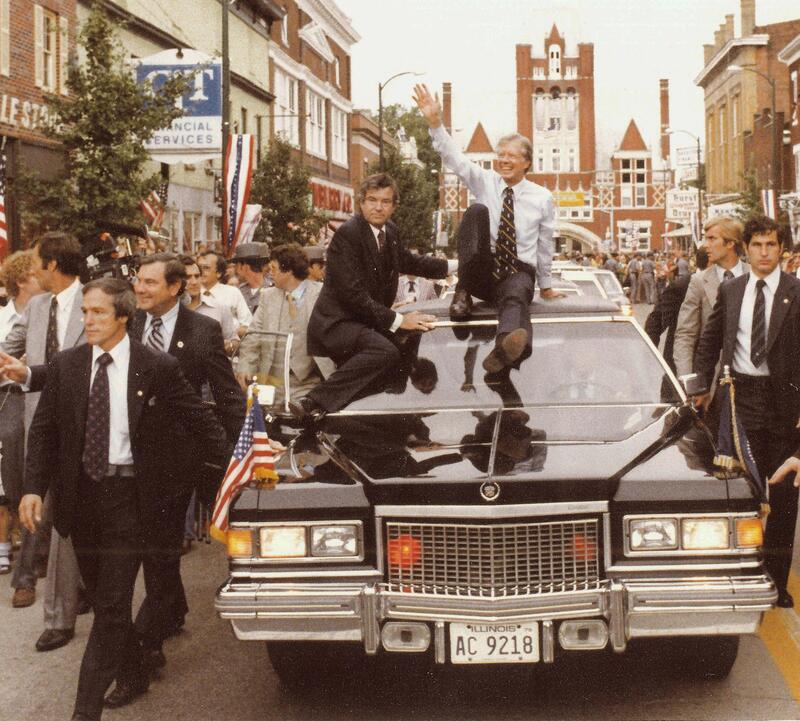 Forty-two years later, he was the agent standing next to President Reagan when John Hinckley, Jr. stepped out of the crowd and began firing. IN THE SECRET SERVICE is an adrenaline-filled ride through the remarkable life of a man who rose from poverty, a turbulent childhood and his blue-collar roots to a privileged career protecting some of the most powerful heads of state in the world. Click here to read an excerpt from IN THE SECRET SERVICE by Jerry Parr. Parr, who died in 2015 at the age of 85, spent much of his life as a silent eyewitness to history, with a gun at his fingertips. What motivates a man who is ready at a moment’s notice to step into the path of a bullet? Don’t miss this insider’s perspective on the Secret Service and a look into the heart of a man who was ready to sacrifice himself for another at a moment’s notice. You’ll read how Jerry’s difficult childhood and occupation as a lineman for Florida Power and Light sharpened his ability to react quickly in life-threatening situations. You’ll read how the Kennedy assassination impacted Jerry Parr personally and changed the Secret Service, and learn the details of the Reagan assassination attempt, including the critical snap decision Parr had to make in a speeding limousine with the wounded president.